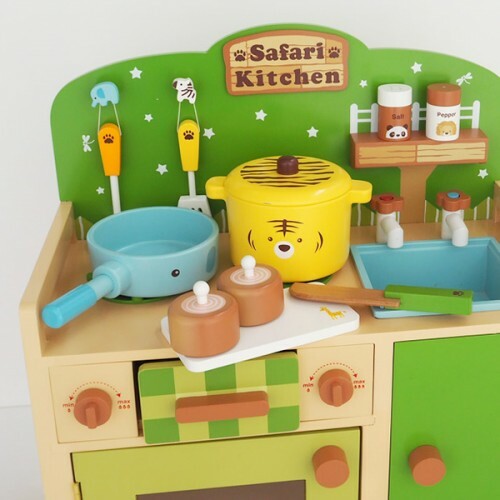 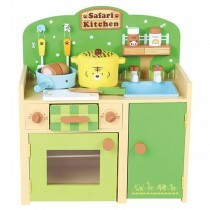 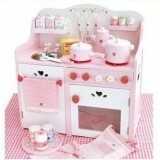 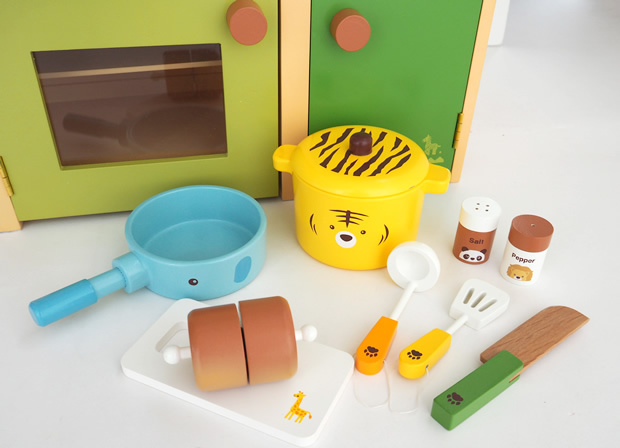 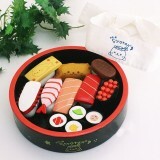 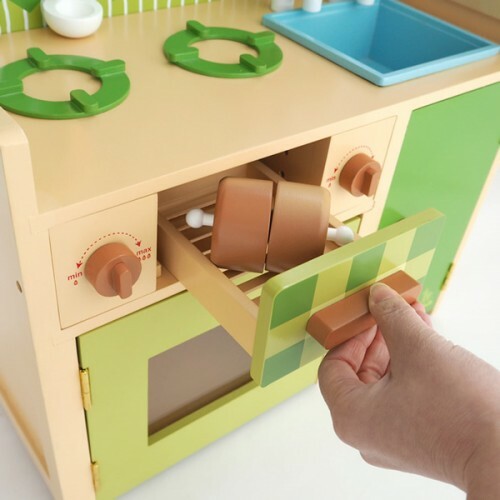 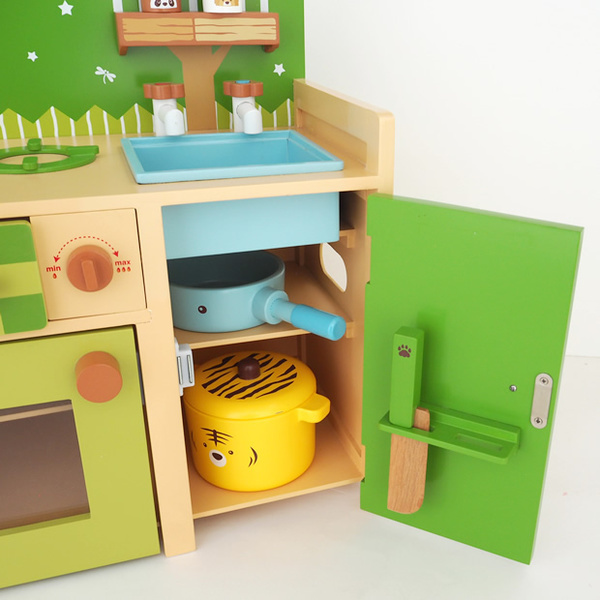 New model for the popular Safari kitchen has arrived! 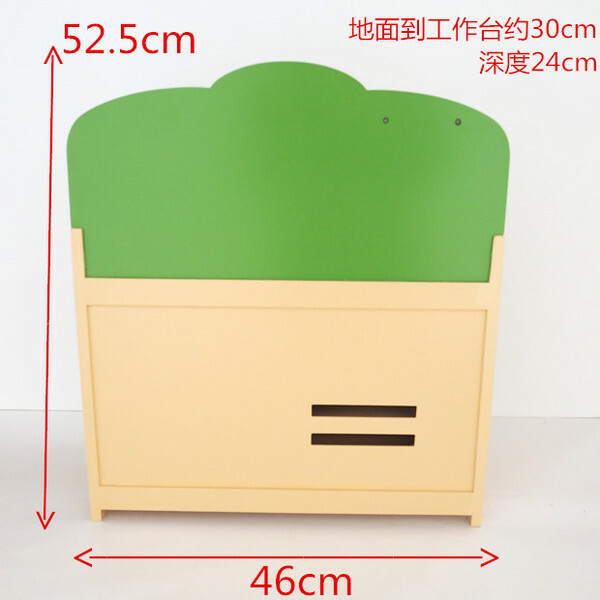 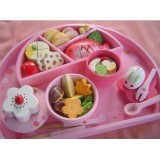 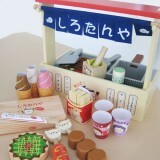 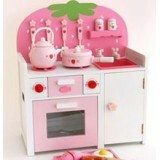 Mother Garden playsets are handcrafted from quality wood and hand painted with safe, child friendly, non-toxic paints. 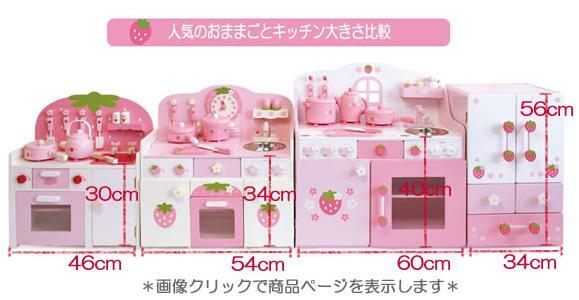 Set Includes : •1 Kitchen •1 Knife •1 chopping board •1 Spatula •1 Ladle •1 Frying Pan •1 Water Pot with removable lid •1 Salt Shaker •1 Pepper Shaker •1 Meat • Measurement : 24D x 46L x 53.5H (cm) Stove top height: 30 cm.